Sky Racing Wold, a subsidiary of Australian online betting operator Tarbcorp, is now offering American punters to wager on Australian Harness Racing. The wagering operator’s advanced deposit wagering partners will be simultaneously broadcasting Australian harness racing every Sunday and Monday night. This started from 7th of October 2018, and now North American horse racing fans can wager on Australian Harness Racing. What is Harness Racing and why it is popular even in US? Harness racing, also known as trotting, is an important spectator sport in Australia with large amounts of money wagered annually with bookmakers and the Totalisator Agency Board (TAB). In Australia there are 91 harness racing tracks and there are approximately 2,900 drivers and 4,000 trainers with about 5,000 Standardbred horses foaled and registered each year. The horses thus race around a track while pulling a driver in a two-wheeled cart called a “sulky”, “gig” or “bike”. Races are conducted in an anti-clockwise direction generally over distances from 1,609 metres (1 mile) to 2,650 metres, although some races such as the A G Hunter Cup are run over longer distances. Harness racing tracks typically measure from 700 to 1,000 metres. Racing is administered by Harness Racing Australia (HRA) (formerly known as the Australian Harness Racing Council), with each State’s Principal Racing Authority agreeing to abide by, and to enforce the rules and regulations. The Inter Dominion is a major harness racing competition conducted between horses from Australia and New Zealand. This series has been contested since 1936 and the racing alternates between Australia and New Zealand. The Australasian Pacers Grand Circuit is a Group One (G1) event that was designed to be the showpiece of the Australian and New Zealand Harness Racing Industry. Other important Group One races include the Miracle Mile Pace, A G Hunter Cup, Chariots of Fire, Victoria Cup, Australian Pacing Championship, Australian Pacing Gold, Inter Dominion Pacing Championship and Inter Dominion Trotting Championship. 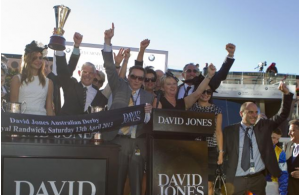 There are also three-year-old events like the New South Wales Derby, Victoria Derby, West Australian Derby and Queensland Derby. 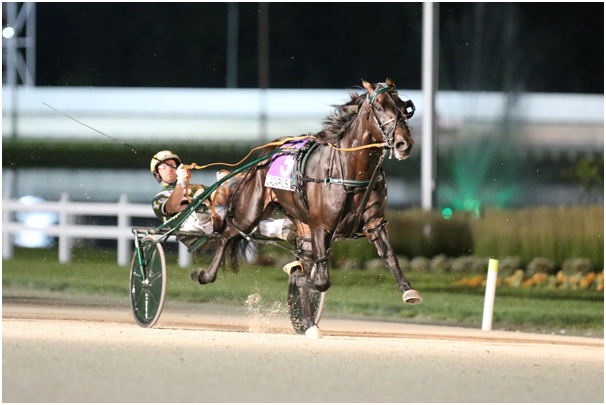 Lazarus, the Australian Harness Racing champion horse, won in his American Debut at Hoosier Park Racing & Casino in August this year. The horse known as the Wonder from Down Under, enthralled US audiences and increased the demand for Australian harness racing. Since then North American gamblers are scrambling to get in the horse racing betting action from down under. New South Wales– In this state Harness racing is controlled by Harness Racing New South Wales (HRNSW). New South Wales’ premier track is 1,400 m track at Menangle which is to be built. Other major TAB tracks in the state include Newcastle, Penrith, Bankstown, Bathurst, Wagga and Young. Queensland– Controlled by Racing Queensland, the state’s major metropolitan track is Albion Park Harness Racing Club in Brisbane. Clubs are also located at Redcliffe Harness Racing & Sporting Club Inc. (UBET racing twice weekly) and country racing at Marburg. 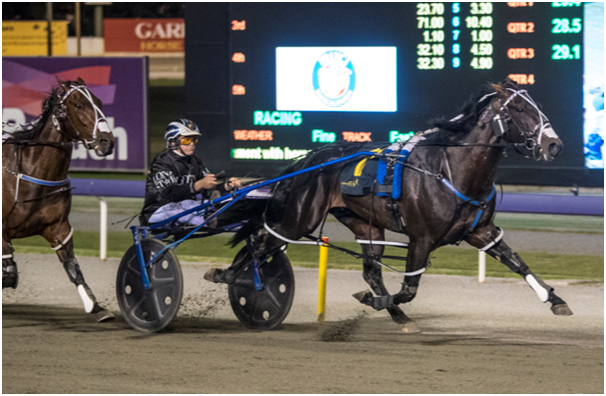 South Australia– Harness racing in South Australia is controlled by Harness Racing South Australia (HRSA). The state’s premier track is Globe Derby Park in Adelaide. TAB covered tracks are also located at Gawler, Mount Gambier, Victor Harbour, Whyalla and Port Pirie. 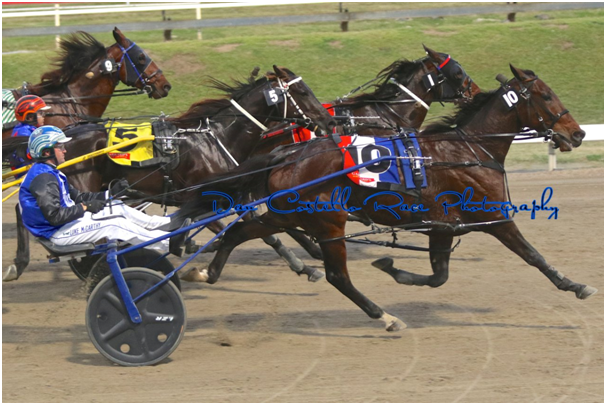 Tasmania– Harness Racing Tasmania (HRT) is the controlling body of harness racing in Tasmania. The state’s major tracks are located at Hobart and Launceston, with major meetings held in the Sunday twilight timeslot. Harness racing is conducted at the following Tasmanian clubs: Burnie Harness Racing Club, Carrick Park Pacing Club, Devonport Harness Racing Club, Launceston Pacing Club, New Norfolk Pacing Club, North Eastern Pacing Club, Tasmanian Pacing Club and St Marys Pacing Club. Victoria– Harness racing in Victoria is controlled by Harness Racing Victoria (HRV). The state’s metropolitan track is Tabcorp Park, Melton. Victorian harness racing meetings are usually held seven days a week, with major provincial tracks including Cranbourne, Bendigo, Ballarat, Kilmore, Shepparton and Swan Hill. Western Australia-Racing and Wagering Western Australia (RWWA) are the controllers of harness racing in Western Australia. 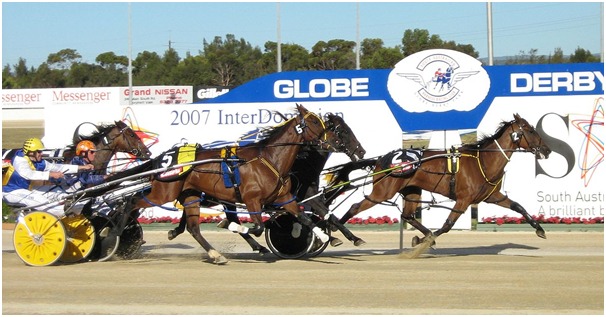 Gloucester Park in Perth is the headquarters of harness racing in Western Australia. TAB-covered tracks are also located at Bunbury, Pinjarra and Northam. Sky Racing World partners with its North American advanced deposit wagering (ADW) partners to simulcast Australia’s biggest horse races. Races will include those run in South Australia, Victoria and NSW. There are over 70 ADW partners that will be simulcasting the races including Xpressbet, Bet America, WatchandWager and TwinSpires just to mention a few. 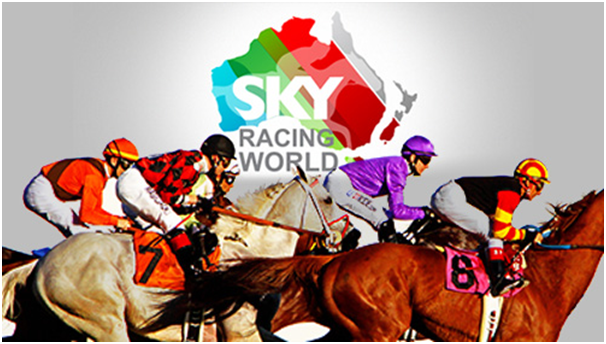 Sky Racing World is the premier online source for live video broadcasts and horse racing picks from the Southern Hemisphere’s leading horse racing markets. As a subsidiary of Australian wagering operator Tabcorp, Sky Racing World owns exclusive rights for Australian, South African racing in the Americas and Caribbean. Skyworld also simulcasts, through its various partners, Australian Harness Racing to over 425 different horse wagering operators not only in USA but in Mexico, Canada and the Caribbean as well. 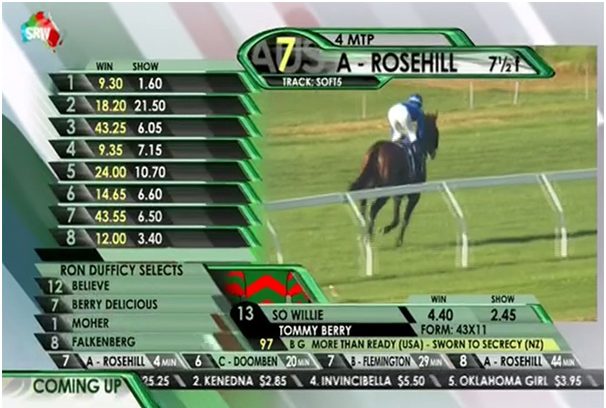 They also provide racing fans with exclusive race statistics to their favorite wagering outlets seven days a week. With free access to form guides, past performances, replays and live news updates, fans in the Americas can stay connected to the biggest events on the international racing calendar. Also find free horse racing tips and results. 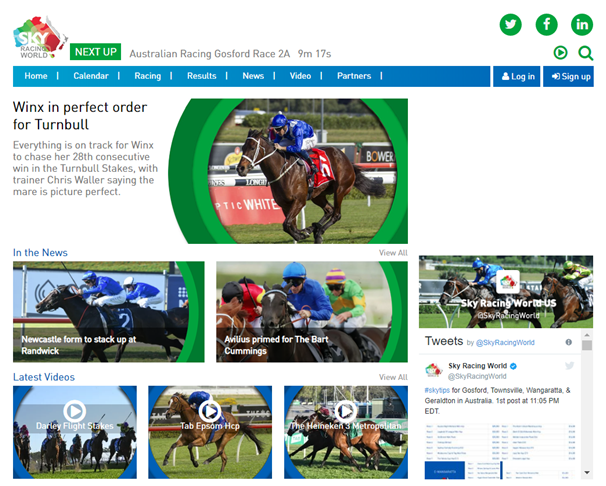 You need to be a member at Sky Racing World to watch these exciting events online.